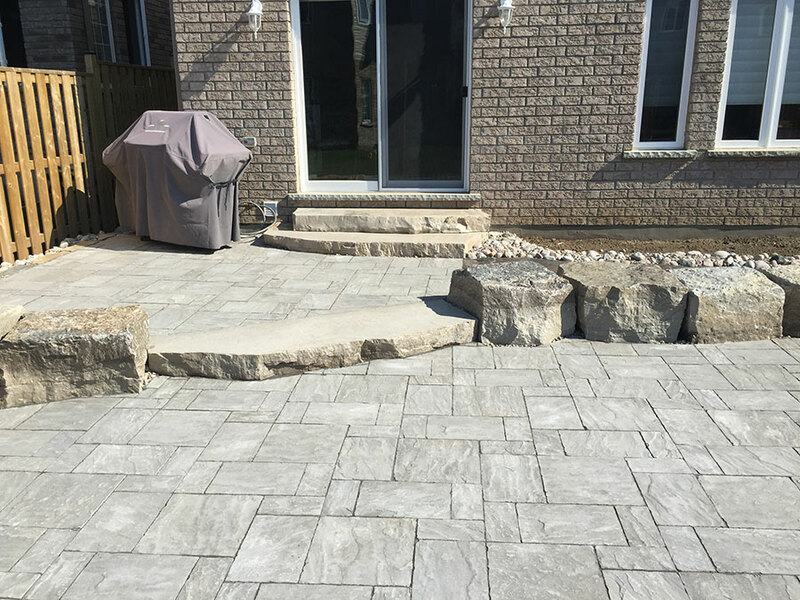 Shawn Mac Donald’s Landscaping located in Collingwood was created as a separate building division in 2009 backed by over 20 years of hands on experience. 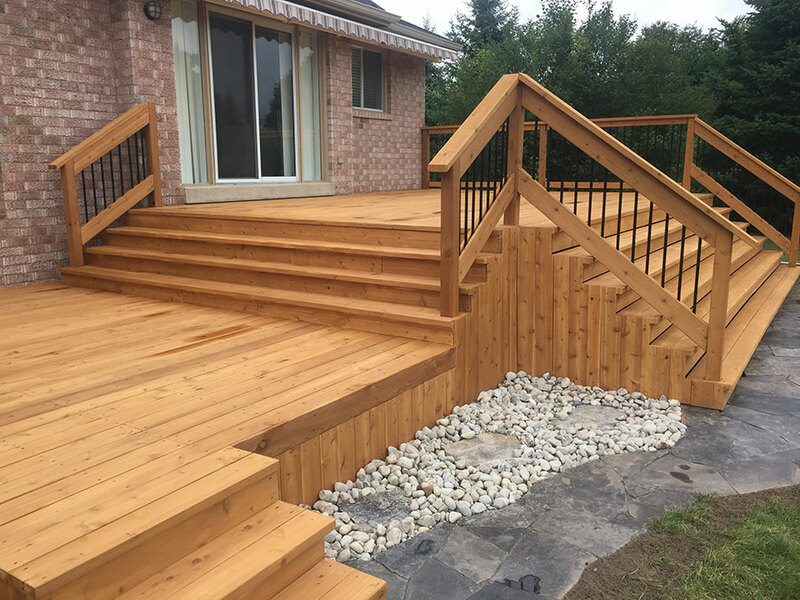 The Collingwood office specializes in landscape design, construction, demolition and snow removal serving Collingwood, Wasaga and Tiny Beach, Singhampton, Creemore, The Blue Mountains and surrounding areas. 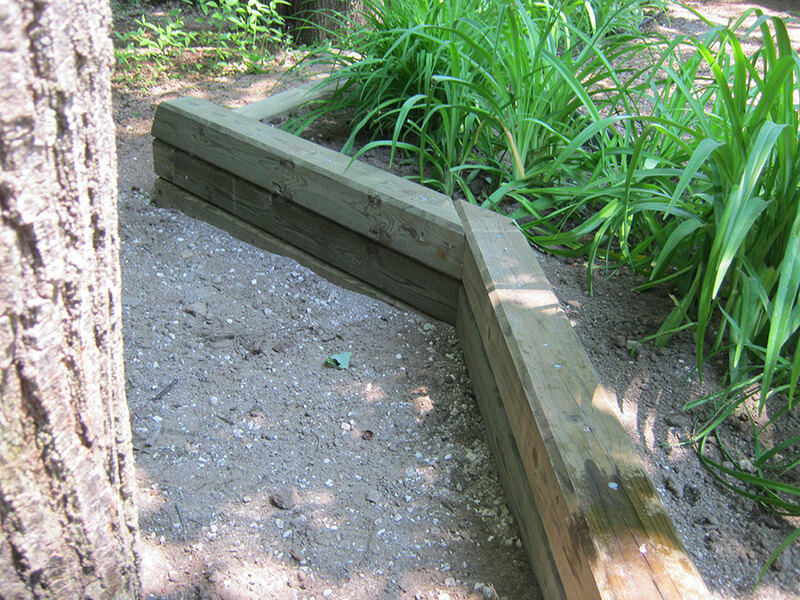 Mac Donald’s Landscaping INC. located in Mansfield was formed in 1990. The Mansfield office specializes in industrial and commercial year round maintenance. The Mansfield office serves Vaughan, Brampton, Milton and Mississauga and all points in between. 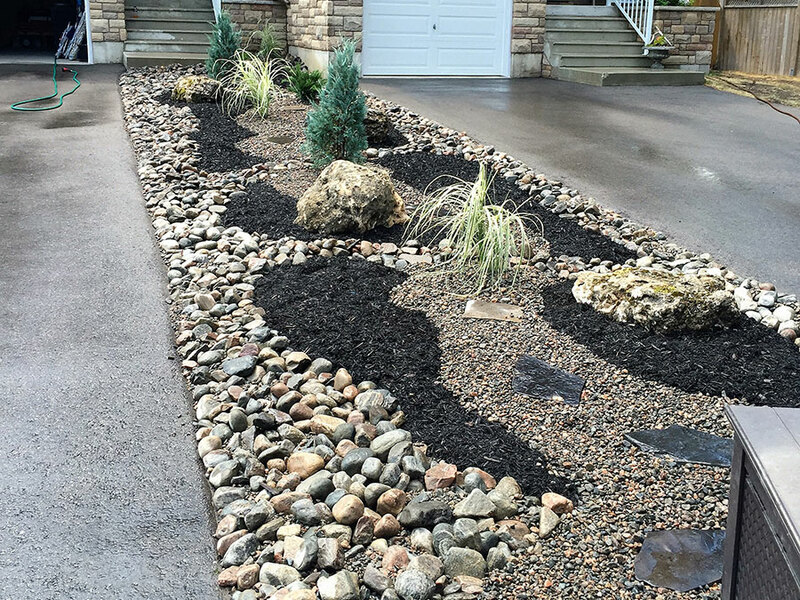 In summer and in winter, and for all those days in between, the reliable team at Mac Donald’s Landscaping are available 24 hours a day, 7 days a week and 365 days a year to serve you better. Whether you require regular maintenance or if an unexpected emergency arises, we are consistently there when you need us. 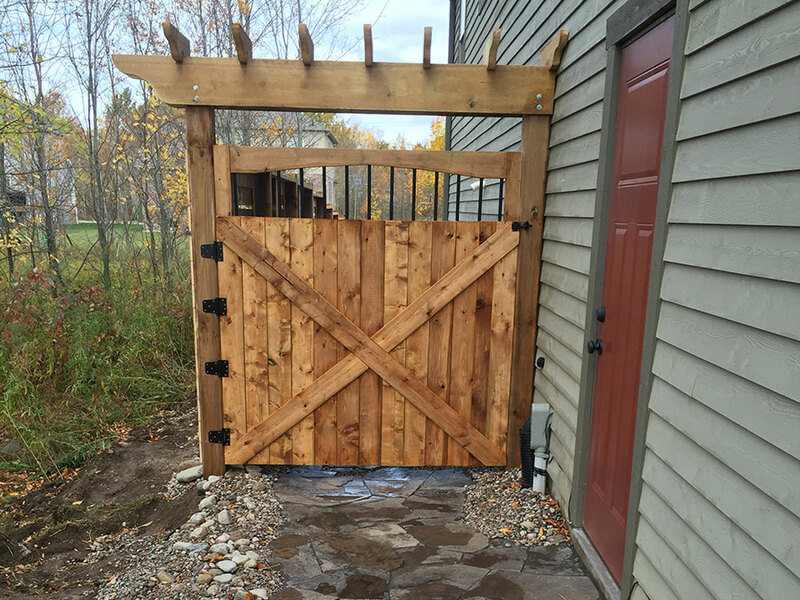 Mac Donald’s Landscaping offers its services for residential and industrial landscaping projects. 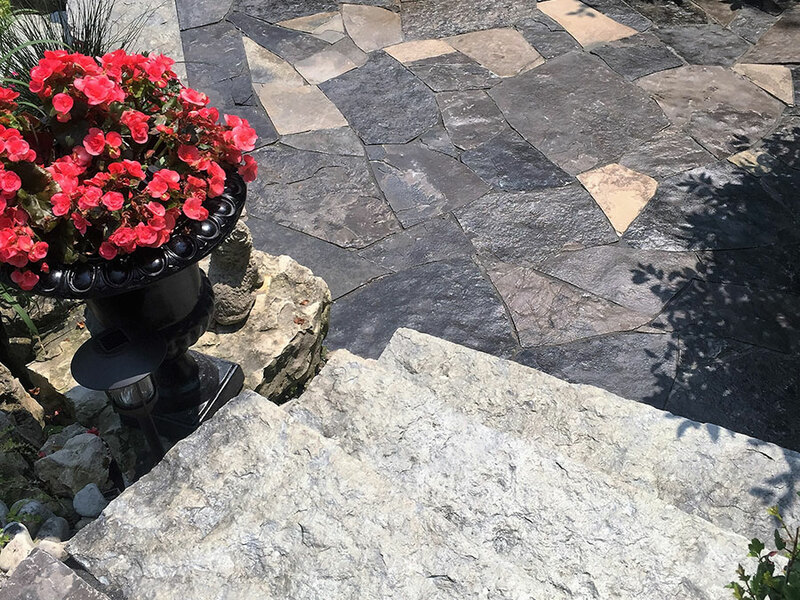 From decks, fences, postholes, flagstone, interlocking to water and drainage, our services are professionally delivered to your specifications and ours. Proudly serving the Collingwood area.